Over the next week or so I will share some gift guides with you to help with your search for the perfect gifts for your loved ones and great ideas to add to your wish list. Sometimes it is hard to put your finger on what you actually want this holiday season and asking people can be tough. We start here with beauty finds that any girl would love. From some practical essentials to a few luxurious finds, I have tested all of them and can say that these are some of the best of the best. 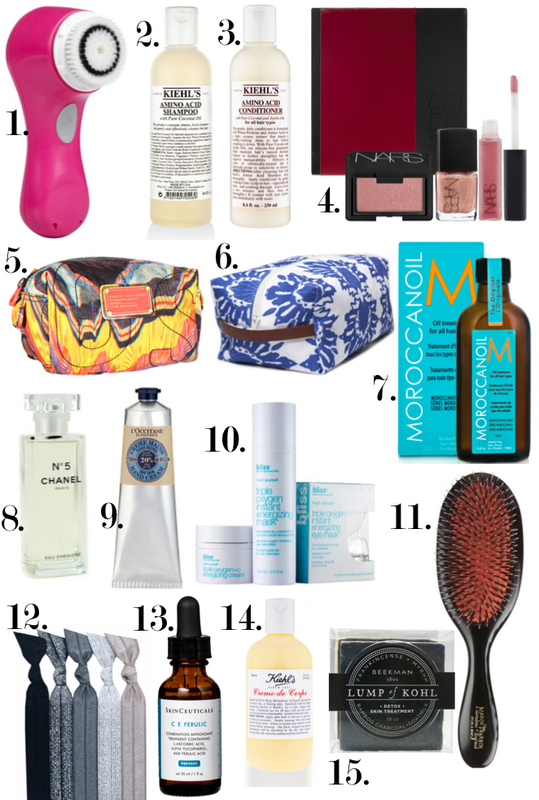 So many fun products out there and I would love any of these in my stocking to keep me looking (or trying to look) great in 2012.
i own so many of these products! yay! they must be good if they're imperfect polish approved!